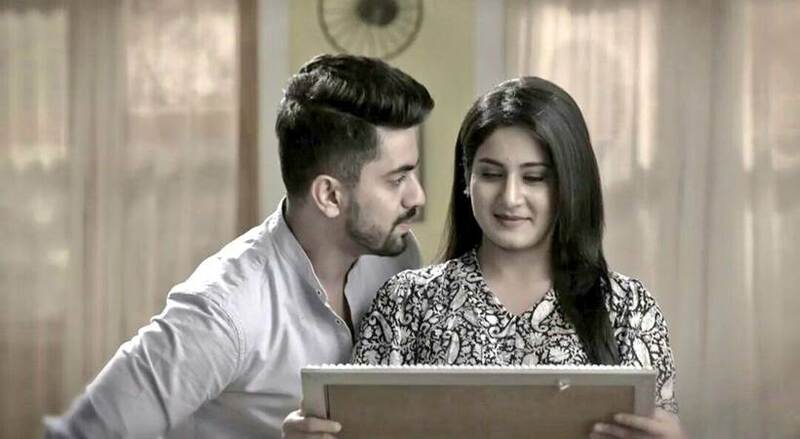 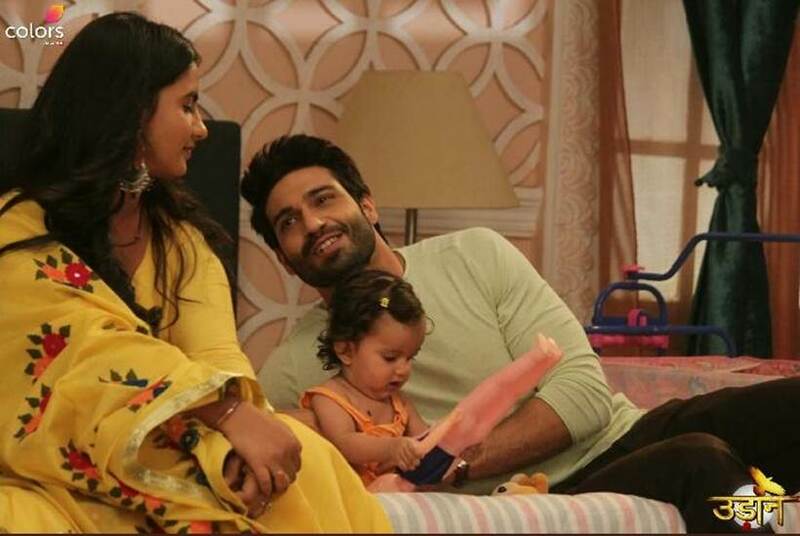 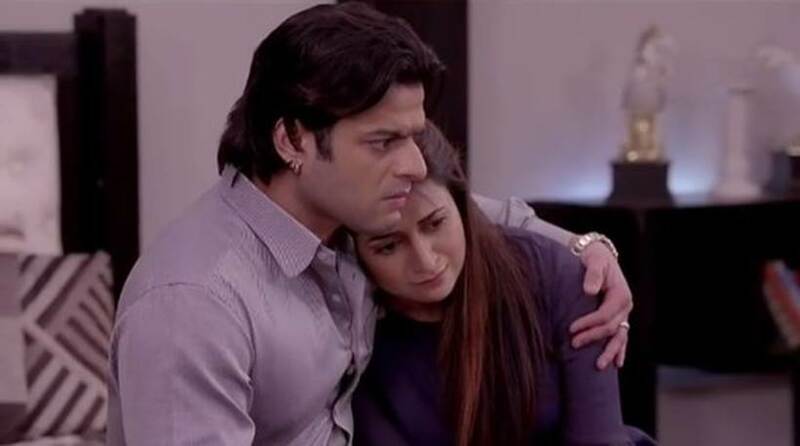 From the time Ekta Kapoor launched Kumkum Bhagya and its spin-off Kundali Bhagya on Zee TV, the two seemed to have comfortably found its place in the BARC list. 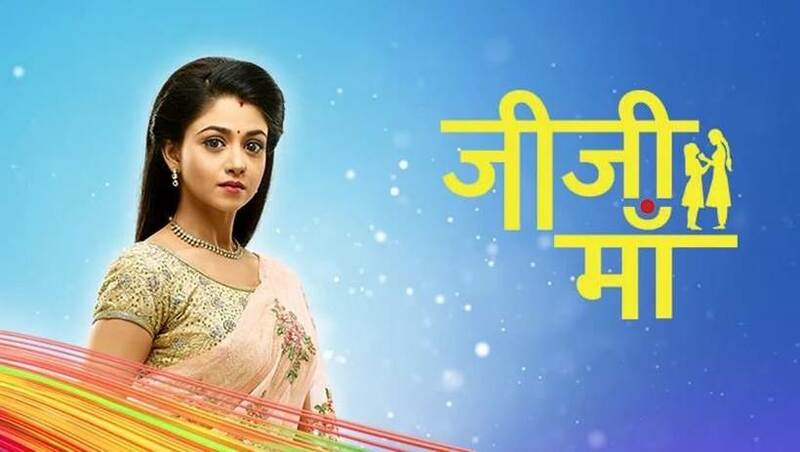 In the ratings for week 19, Kundali Bhagya once again tops the chart followed by Kumkum Bhagya. 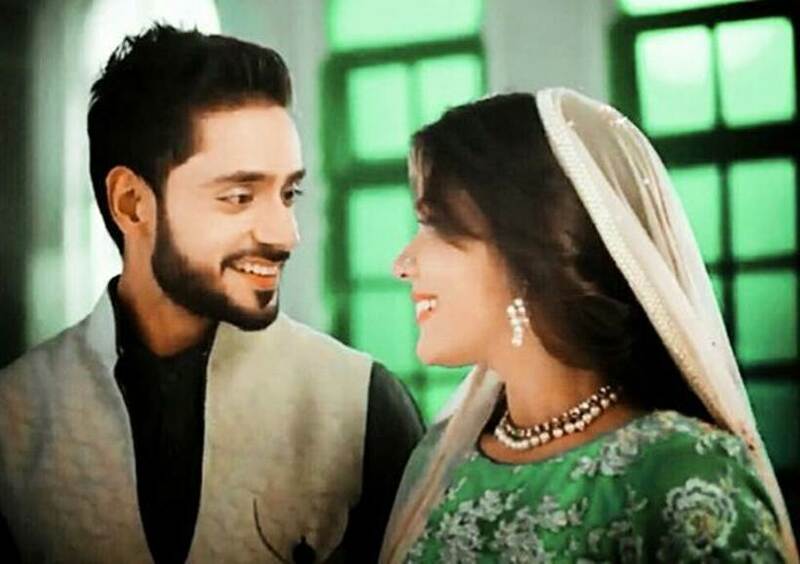 From the time Ekta Kapoor launched Kumkum Bhagya and its spin-off Kundali Bhagya on Zee TV, the two seemed to have comfortably found its place in the BARC list. 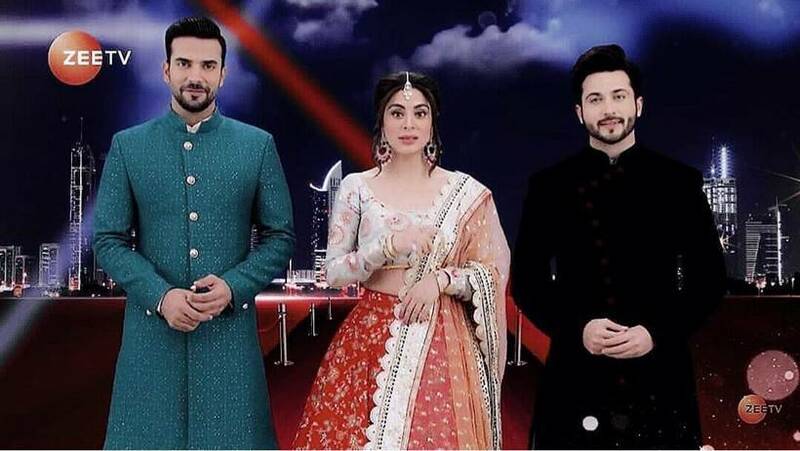 In the ratings for week 19, Kundali Bhagya once again tops the chart followed by Kumkum Bhagya. 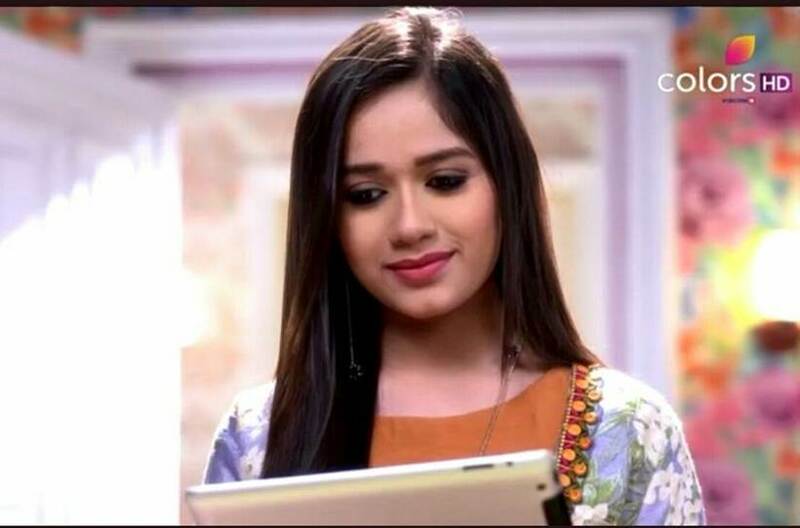 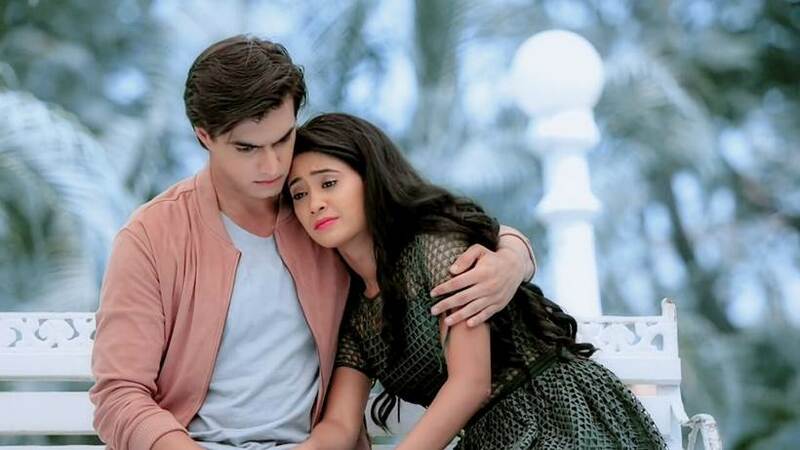 The other shows in the top five list include Yeh Rishta Kya Kehlata Hai, Ishq Subhan Allah and Shakti-Astitva Ke Ehsaas Ki. 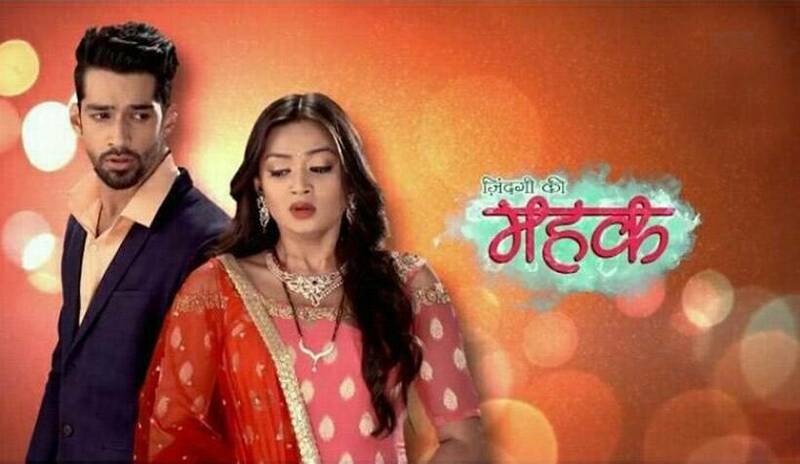 Coming to channels, Zee TV stands tall as the numero uno GEC in the urban market followed by Star Plus, Colors and Star Bharat.